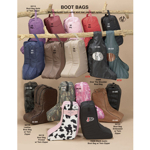 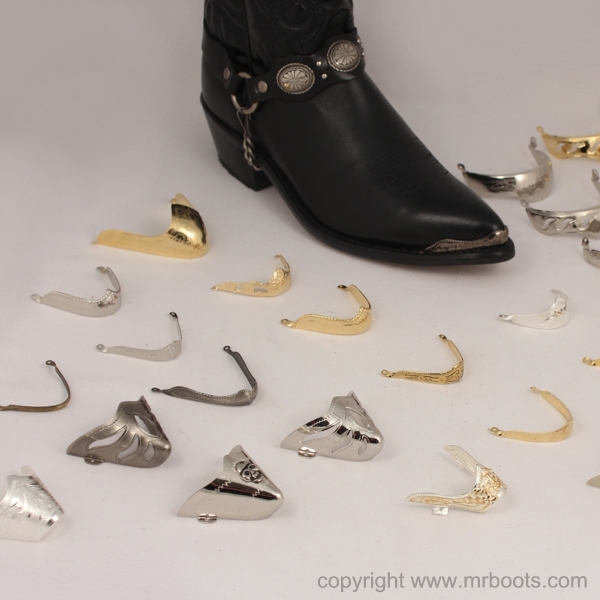 We carry a variety of accessories for western boots, cowboy boots, cowgirl boots and biker boots including Boot Bags, Boot Bolos, Boot Bracelets, Boot Candy, Boot Bling, Boots Straps, Boots Chains, Boot Tips, Boot Caps, Toe Tips, Toe Caps, Toe Rands, Heel Guards, Kilties, Spurs and Spur Straps. 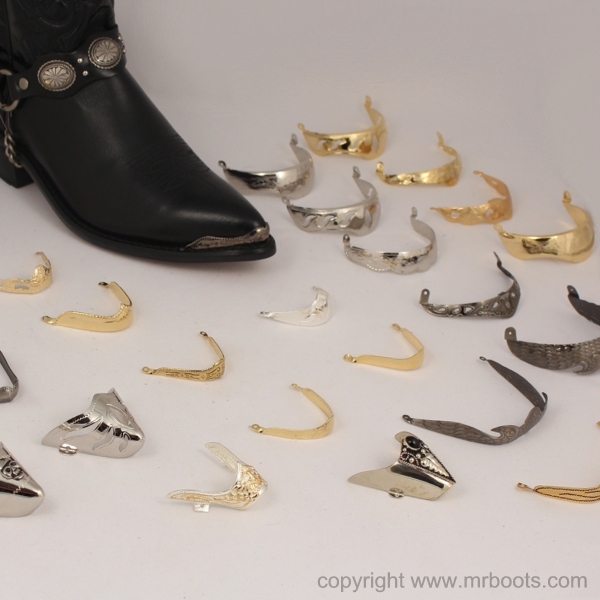 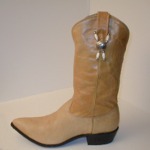 We carry variety of cowgirl boot jewelry to spruce up your cowgirl boots or add a little bling. 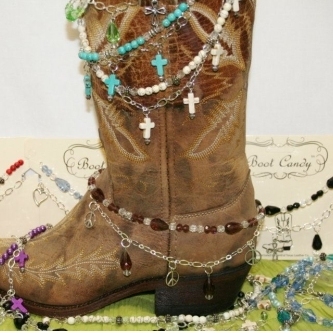 We have boot bracelets with beads, cut glass crystals, Austrian Crystals, rhinestones and conchos. 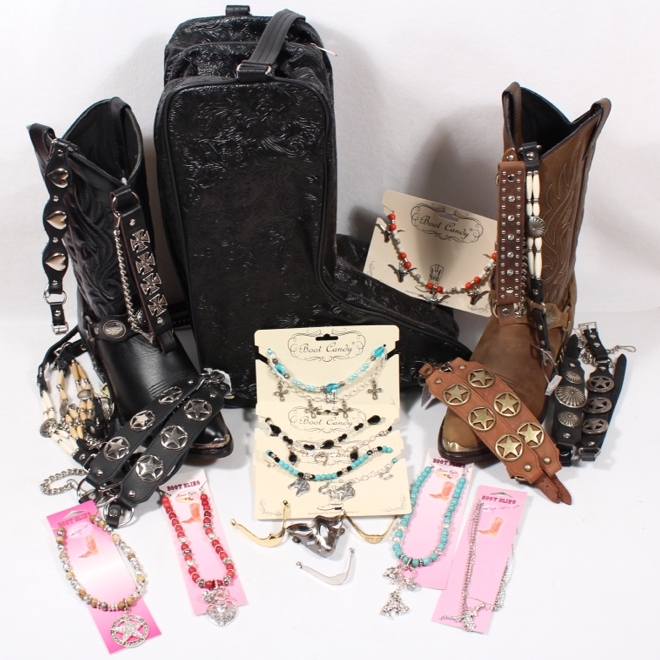 Check out the CM-BBR-201 Boot Bracelet Single Strand with Beads and Concho from Cactus Mountain. 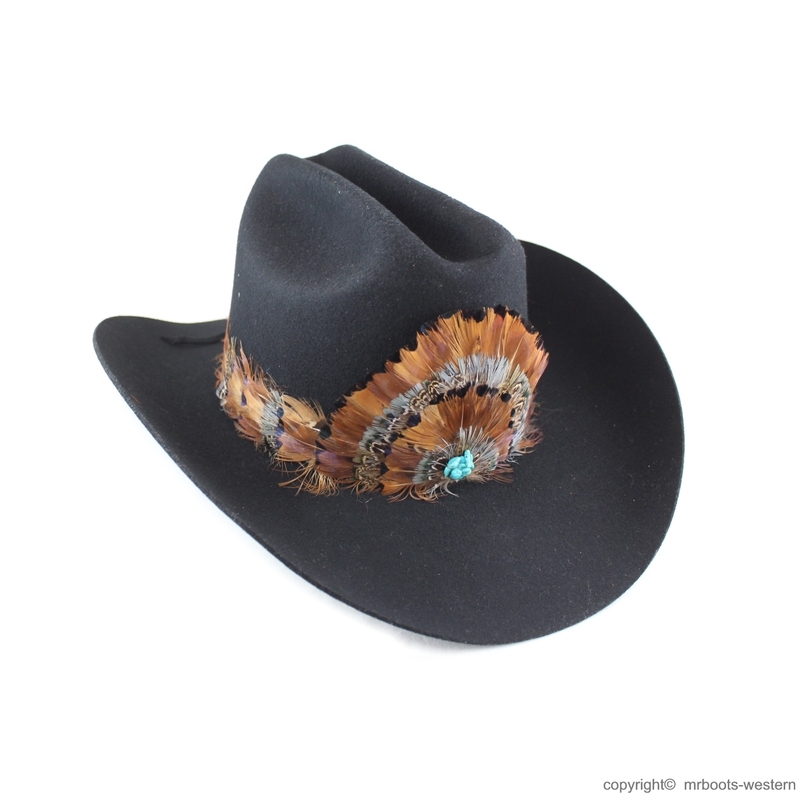 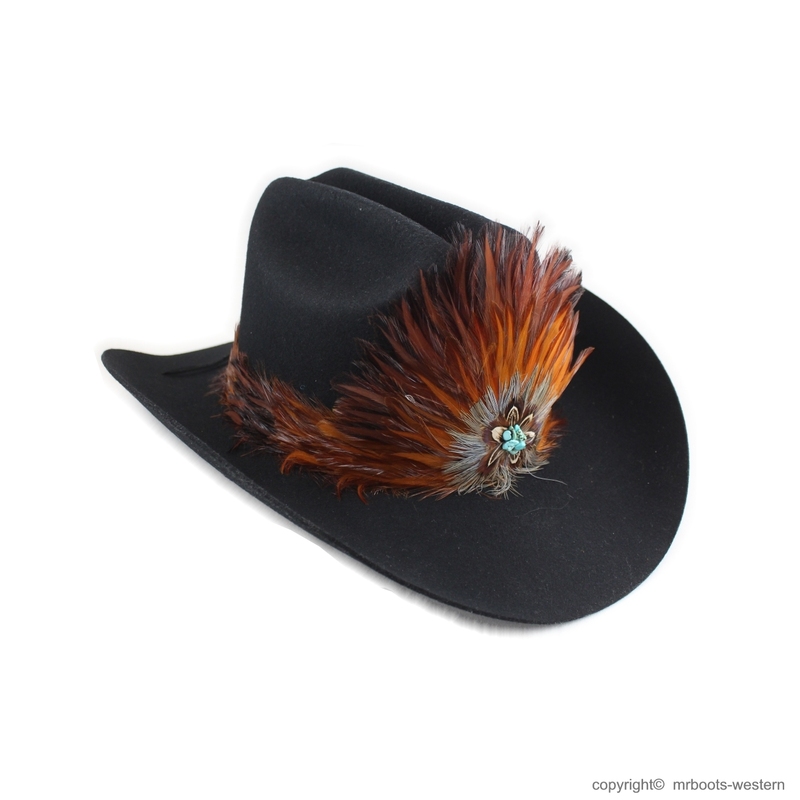 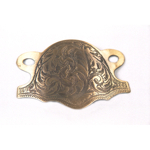 You can design your own with a choice of 3 types of beads and 10 different conchos. 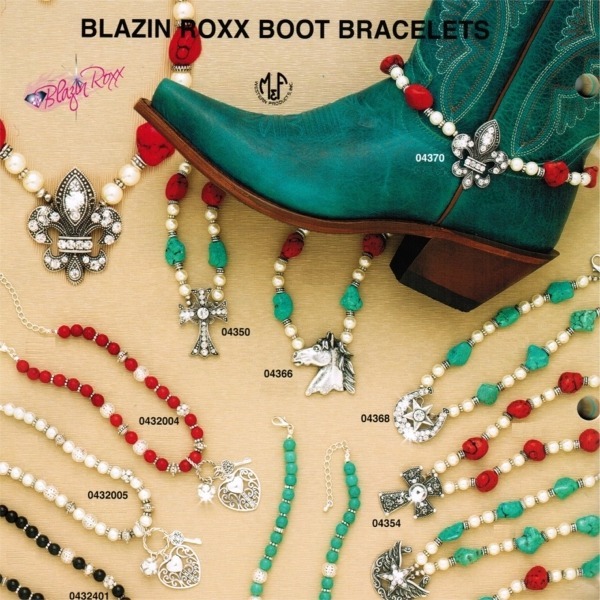 Also check out the Boot Candy Boot Bracelets with 50 Styles available and the Boot Bling Boot Bracelets with 19 Styles available. 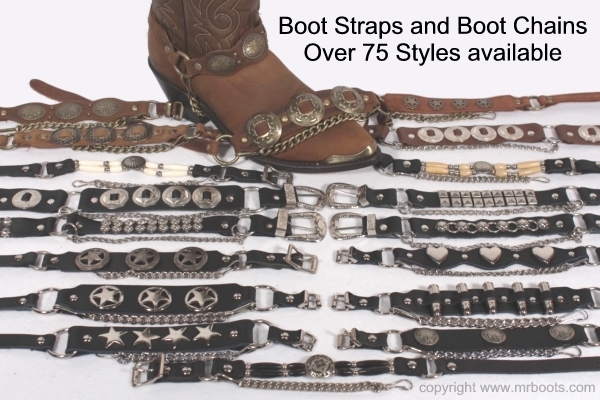 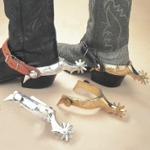 We have over 75 styles of Boot Straps and Boot Chains for western boots, cowboy boots, cowgirl boots and biker boots .